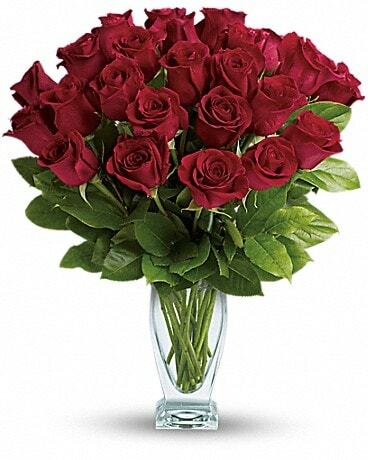 Red roses have symbolized love and romance for centuries. 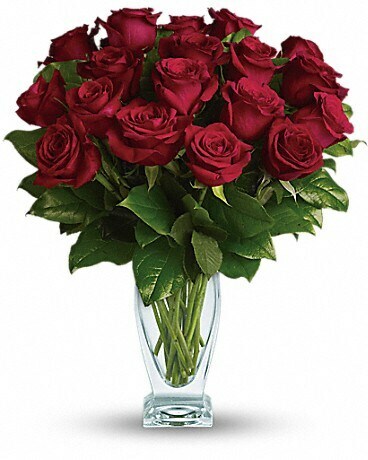 One need only gaze at a classic red rose arrangement, like this one, to see why. Red roses are stunning, dramatic, and they say so much - without saying a word.